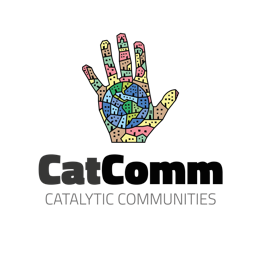 Home » #CommunityMedia » What Does Dilma’s Impeachment Mean for Favela Residents? What Does Dilma’s Impeachment Mean for Favela Residents? On Wednesday August 31, the senate approved the impeachment of President Dilma Rousseff of the Workers Party (PT) with 61 votes for and 20 votes against, despite the fact that there was no crime of fiscal responsibility. The majority of senators that voted for Dilma’s exit are answering their own charges of corruption for involvement in Operation Car Wash. The interim president, Michel Temer of the Brazilian Democratic Movement Party (PMDB), is also one of those accused in the operation and was formerly an ally of the PT government. 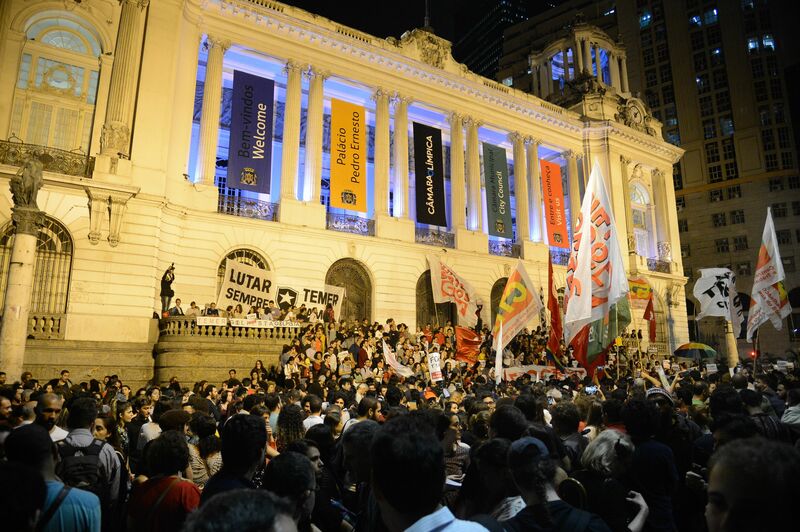 In Rio, demonstrators gathered at 5pm in Cinelândia and marched through the streets of Centro until they reached the Rio de Janeiro State Legislative Assembly (Alerj). 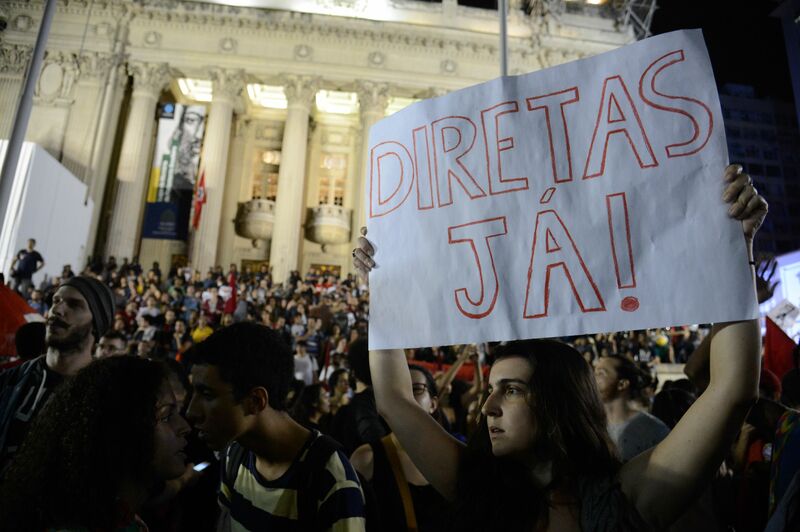 Some demanded “direct elections now” and called for a “general strike.” Since May 12 when Dilma was removed from office, interim President Michel Temer has announced a series of unpopular measures such as cutting certain labor rights (Christmas bonuses, holidays, pensions, maternity leave, child care and many others) which directly affect workers’ lives. Resident of the Acari favela, Esteban Crescente, spoke during the protest. He observed that despite the new measures affecting workers, the protest had little participation from favela residents and raising awareness of these issues is needed so that a proposed general strike would work out. It is worth noting that a “general election” and “direct elections now” were also among the demands of the protesters. However, how can you effectively demand new elections when results of the 2014 elections aren’t respected and a president who has committed no crime has been removed? Residents from the Cerro Corá favela, twins Janderson and Jeferson Dias, 26, participated in the demonstration against the impeachment: “The impeachment was a guarantee of privilege for various conservative sectors of the population and the right wing of society. Over the course of the last 13 years, they couldn’t stand and didn’t want to see the inclusion of favelas in policy and we are a large part of the working class,” affirmed Jeferson. “I don’t believe in any government. I don’t think they’ll ever guarantee any kind of rights for all of the population. I believe they’ll only govern for themselves and a rich minority. But if the people stopped to assess the PT government of Lula or Dilma, it was an era which at least guaranteed basic rights to the poor, although not for all poor people and it didn’t guarantee a total move to social equality. The Minha Casa Minha Vida program, affirmative action in university placements, Bolsa Família, scholarships and other social programs made a difference to poorer people during these years. It was the first time we went to university, the first time many got a house, the first time many were able to pay for university, or to have a scholarship so your kids could keep going to school. Remembering these small changes in our rights is a huge thing for those who never had anything. On top of that they were only guaranteed to the poorer population after decades of struggle. 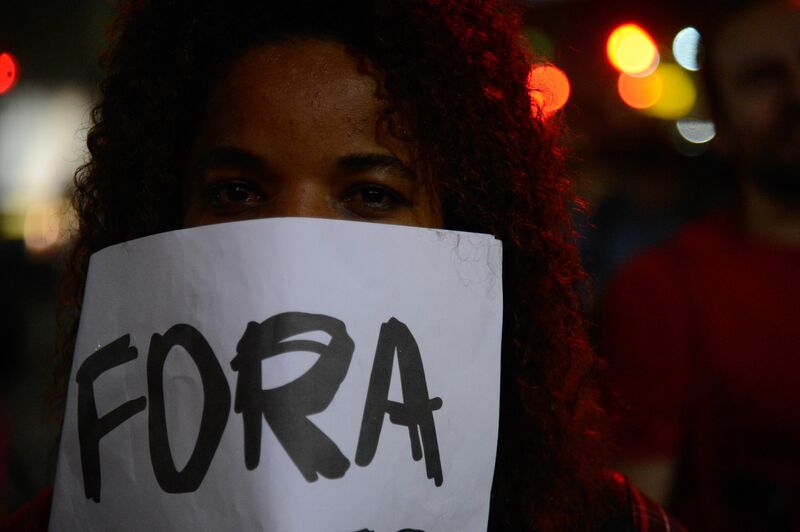 Today, Wednesday September 7, Brazil’s Independence Day, the Grito dos Excluídos (Cry of the Excluded) protests are being marked by “Out with Temer!” Various social movements and left wing parties have come together to demonstrate on this day throughout Brazil ever since 1995. 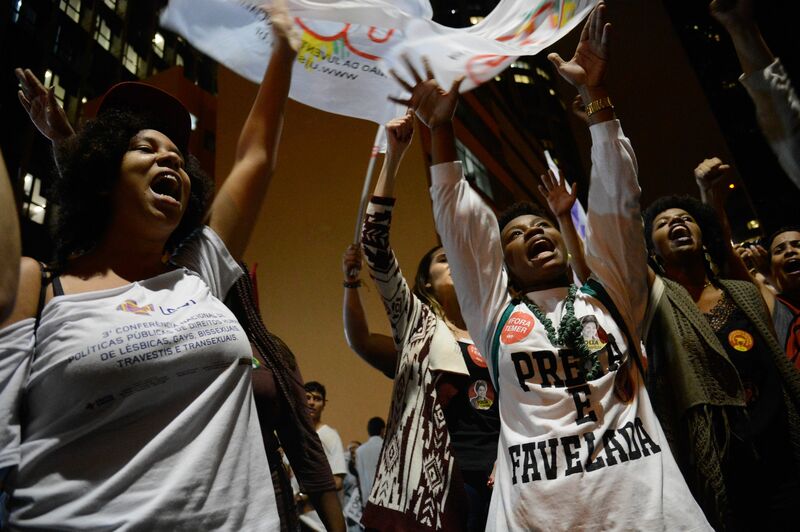 “The Grito dos Excluídos is an anual movement in Brazil’s protest calendar. In Rio de Janeiro, it represents a resistance movement of the poorest members of society against injustices of the State,” says Mario Cavalcante. The streets were, are, and always will be the main arena where the people can express their dissatisfaction, put pressure on the government and demand change. Throughout history, workers’ rights have always been won through hard fights. Nothing was given as a gift from the masters. 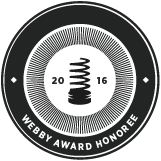 This article was written by Miriane Peregrino, and published on September 7, 2016.